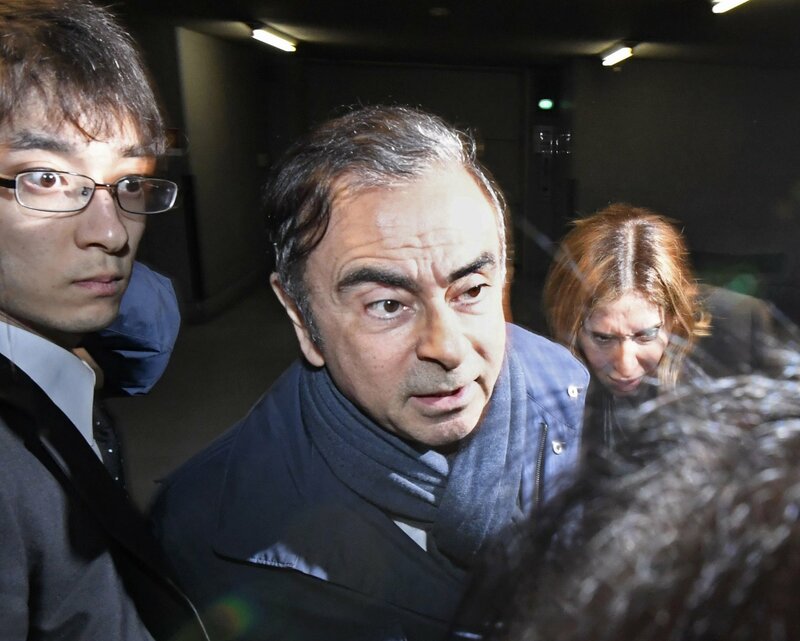 TOKYO — Japanese prosecutors took Nissan’s former Chairman Carlos Ghosn for questioning Thursday, barely a month after he was released on bail ahead of his trial on financial misconduct charges. His case has drawn international attention. His release from the Tokyo Detention Center, although coming after nearly four months, was unusually quick for this nation, where long detentions without convictions are routine. The detentions have been criticized as “hostage justice” in getting confessions.